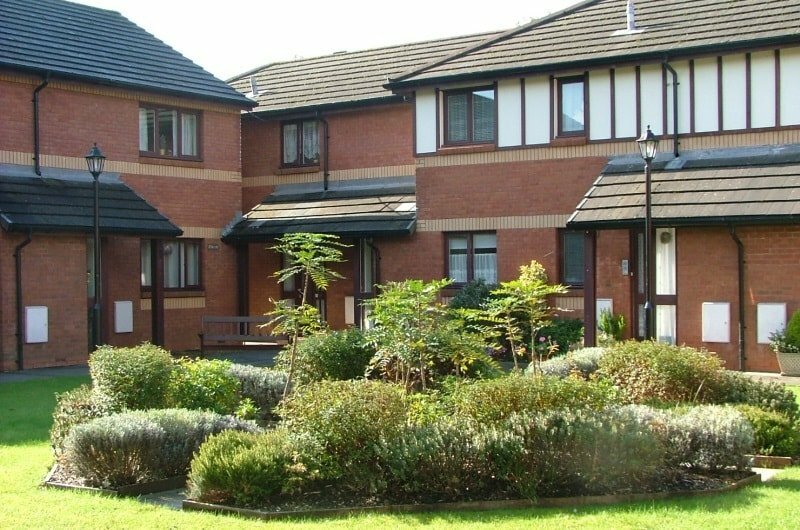 We have more than 1,300 homes for general needs and older people across many areas of the county. 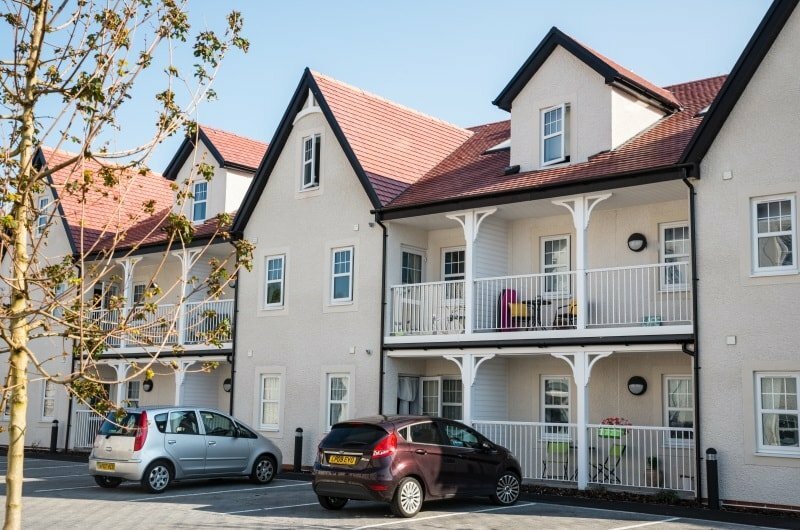 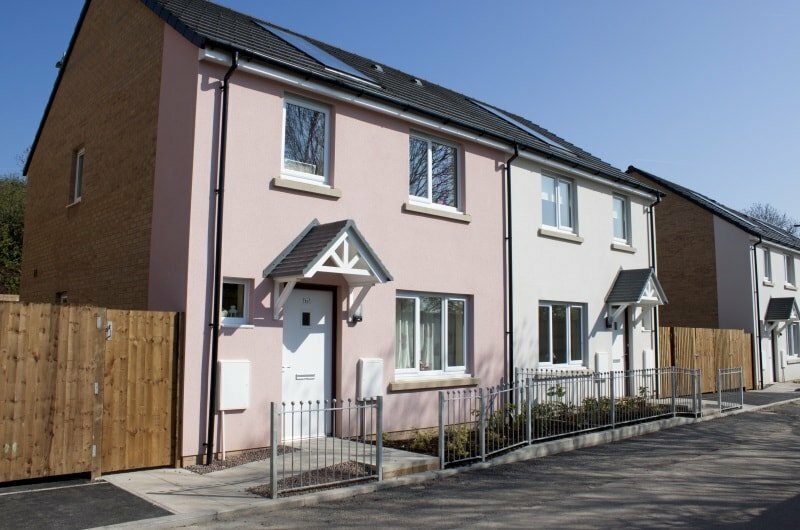 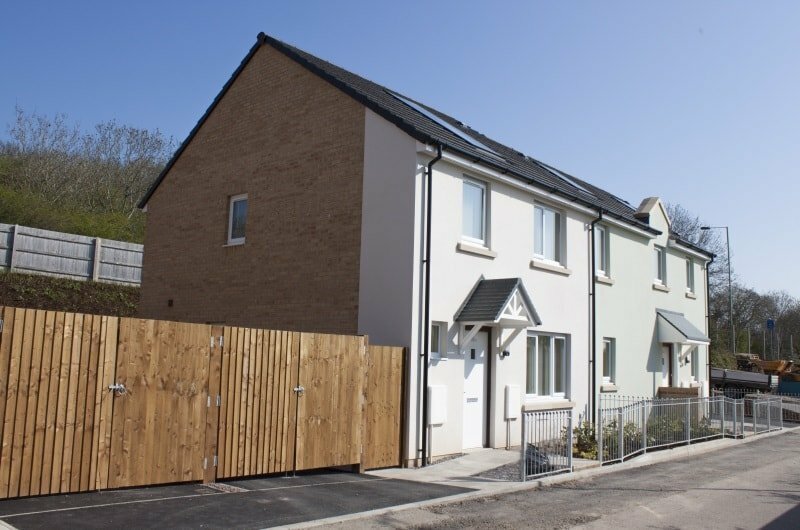 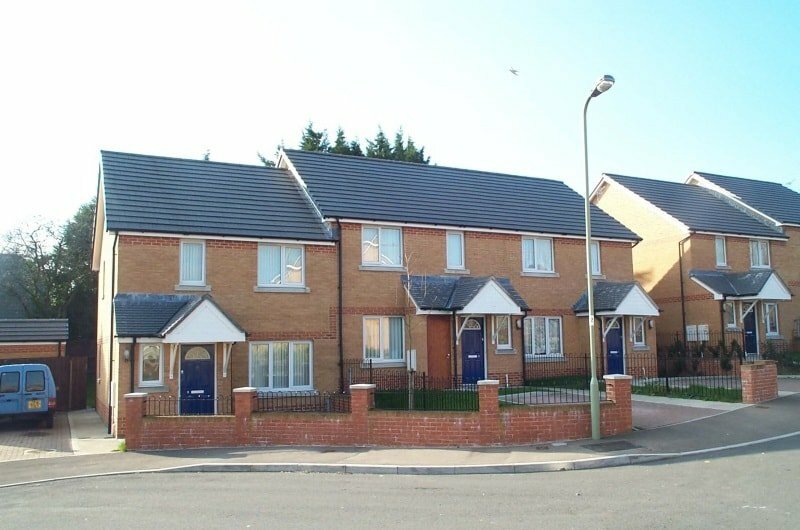 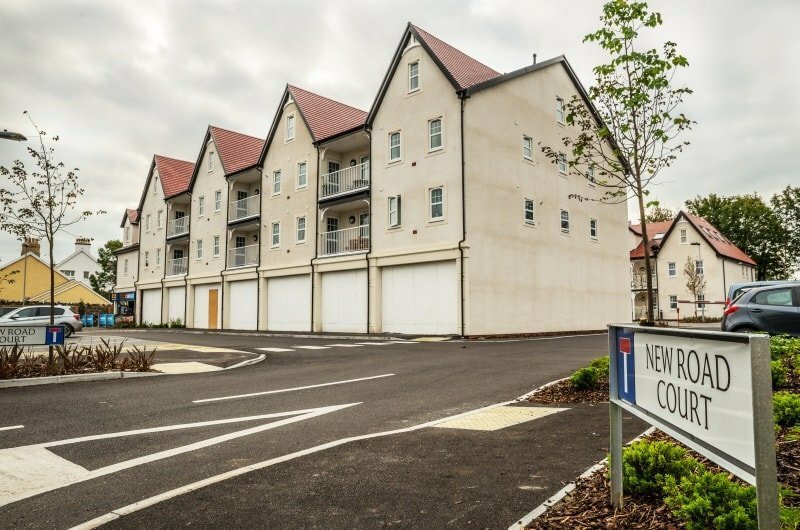 The majority of our general needs homes are located around Brackla, Kenfig Hill and our regeneration schemes in Bettws. 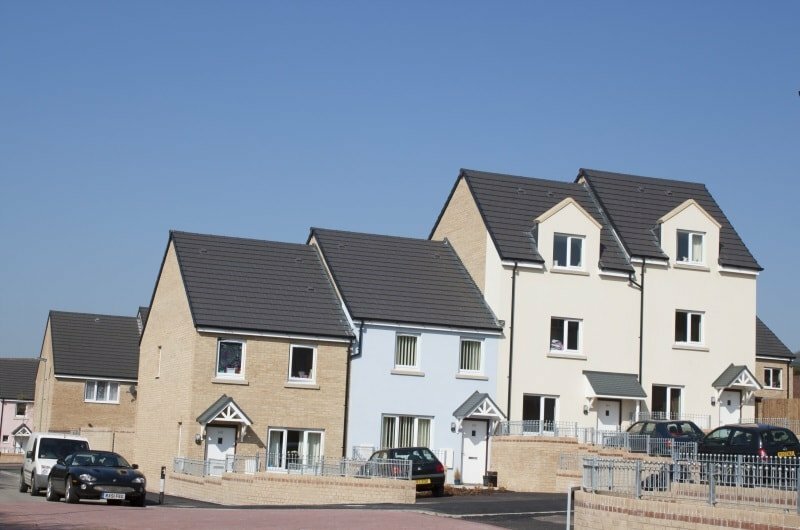 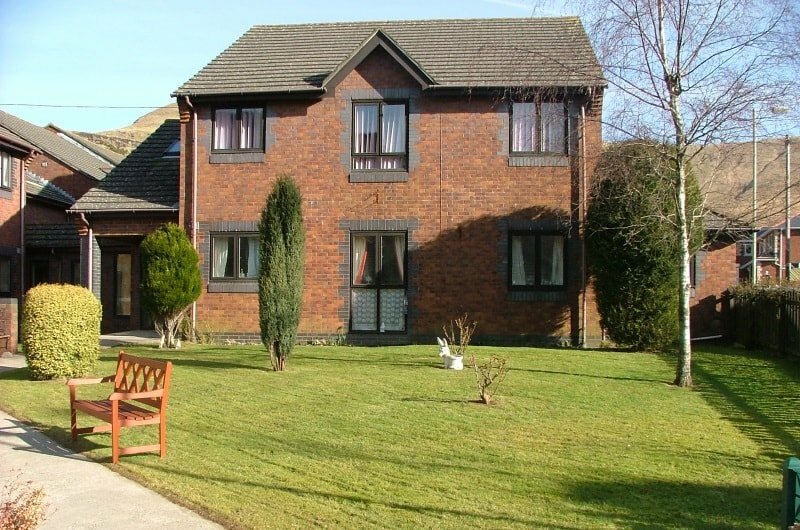 We also have smaller schemes in other areas such as Llangynwyd, Coity and Porthcawl. 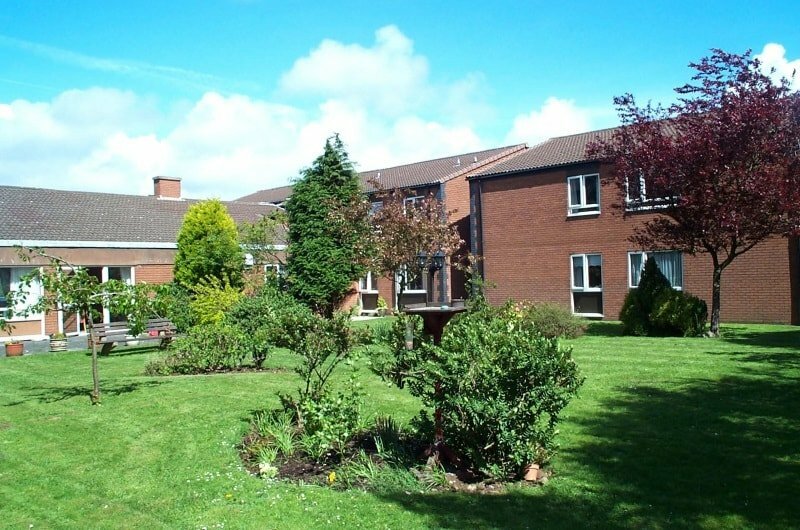 We also have retirement schemes for over 55s in Bridgend, Bettws, Blaengarw, Pyle and Maesteg. 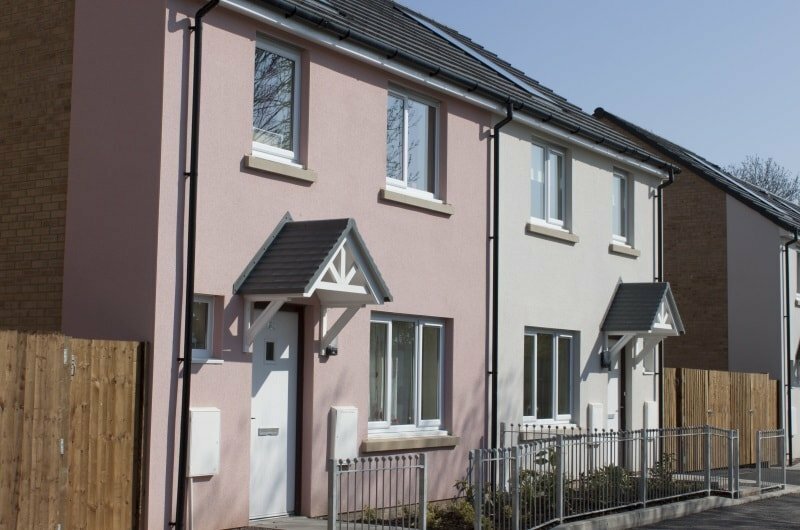 To apply for a home in Bridgend you need to join the Common Housing Register via the local Council.